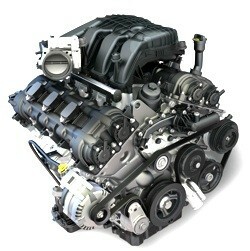 2013 Ram 1500 Engine One of the Best of the Year! 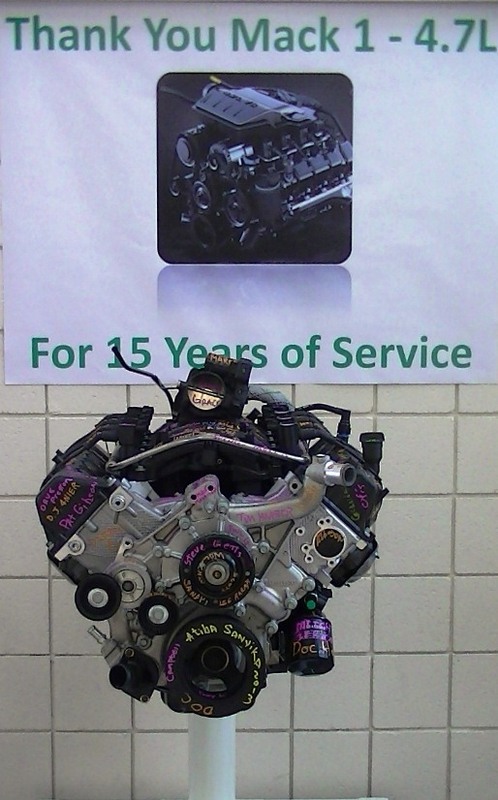 Pentastar is ending the year right. 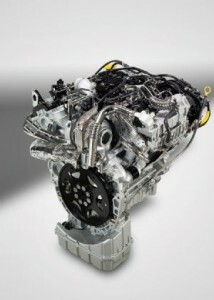 Their engine they have for the 2013 Ram 1500 just picked up a win as one of the best engines of 2013. According to Allpar, the Penstar V-6 engine was included in the 2013 Ward’s 10 Best Engine’s list. This would mark the 3rd year in a row that Chrysler V-6 has been on this list and it’s the first time since 2009 that an engine in a full sized pickup has made the cut. “The supremely smooth Pentastar has impressed us in muscle cars, SUVs, CUBs, minivans and luxury sedans, and now it turns in another stellar performance in the fullsize Ram pickup,” said the Wards Auto editors. Features that Wards were particularity impressed with the new thermal management system. What that does is take the engine and transmission fluid to operating temperature faster. 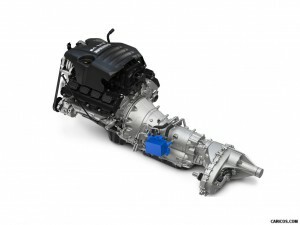 The system improves fuel efficiency by 1.7%. In order to gather the list of 10 top engines, Wards Auto took a look at 40 new or significantly upgraded engines and rated them on a variety of criteria. Power, technology, fuel economy, competitiveness, and other areas. If you’re in the Queens area and are looking to put yourself into a 2013 Ram 1500 or other variety of Chrysler vehicles, Bayside Chrysler Jeep Dodge is here to help. 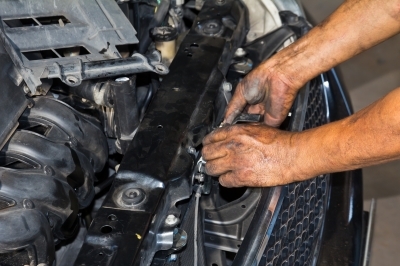 We’ll help you get the parts and service you want to upgrade your current vehicle as well. Be sure to like our Facebook page and follow us on Twitter for more parts and service specials.